Just a quick update on what will be happening starting in September. I've been busy with this and that, combine that with a new job and I haven't had much time for gaming but September will change all that. I'll be continuing with my 1988 Strat-O-Matic season replay. I'll also be continuing with reviews of both new and retro video games. 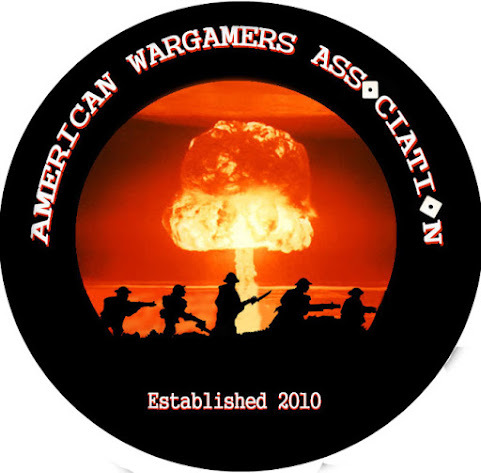 On the miniature gaming front I'll be playing some more games from Two Hour Wargames as well as some new ones. Lastly I'll be doing some more Roll Playing Game stuff so stay tuned. Regarding the above picture, I've been a TMNT fan since the original cartoon came out. As I got older I discovered the original comic books and loved them, especially the first twenty or so while it was still by Peter Laird and Kevin Eastman. These action figures are based upon the first issue of the comic book. I remember seeing them before but for one reason or another I never bought them. I took my daughter to Toys R Us and saw these two on clearance so I had to get them. As an added bonus when they were rang up they ended up costing me only 3 dollars each. 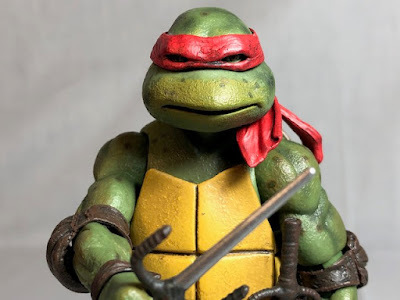 Now I'll need to get my hands on Raphael and Donatello who was my favorite. I guarantee you be seeing more of the turtles soon. That's about it, until next time, happy gaming!